I could easily spend an entire morning looking through Patric Johansson's portfolio. 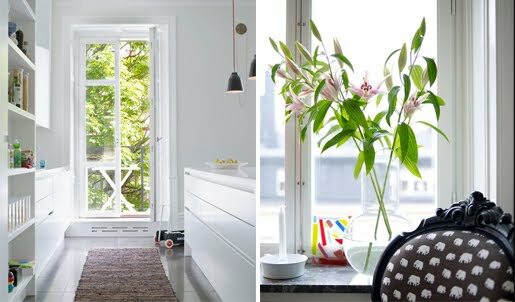 He's also the photographer behind a lot of wonderful Ikea interiors (the bedroom above is a total favorite of mine). Love these interior shots. Clean and crisp. 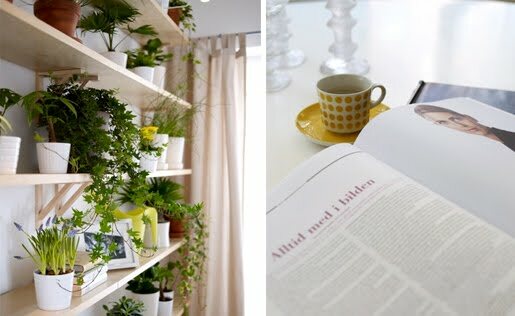 I recognized that IKEA bedroom right away, totally a fav of mine too! i LOVE that bedroom! all of it- the quilts, the light pendent, the plants. heck, add the kids too! i adore the use of white! stylish + interesting. This looks so relaxing :) Gorgeous photos! Room doesn't have to be big to be pretty! Lovely photos, Alli! LOVE. seriously obsessed with that plant wall!!! I thought this looked like Ikea. I love it.